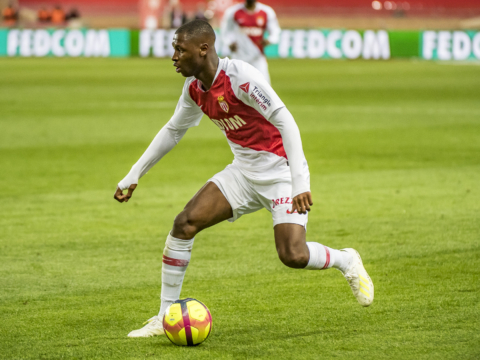 AS Monaco lost 2-1 against Montpellier Hérault after leading late. XI: Benaglio – Jemerson, Peter Gabriel, Raggi, B. Badiashile, Henrichs – Tielemans, Ait Bennasser, Golovin, Chadli, Falcao (C). Thierry Henry’s team suffered a 2-1 loss against Montepellier on two late goals. 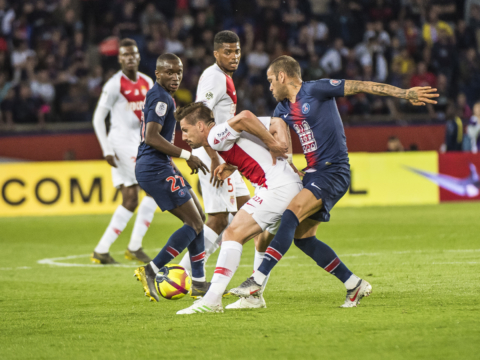 AS Monaco took the lead but two goals in the final 10 minutes saw the result slip away. 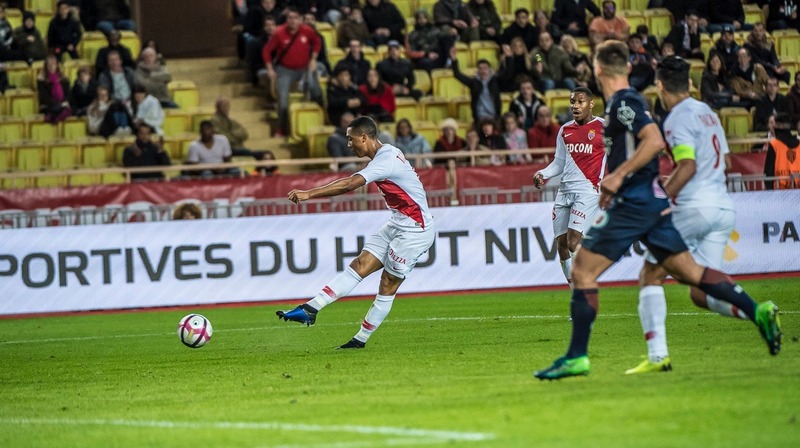 AS Monaco put together a fine first half that ended with the opening goal of Yuri Tielemans after a fantastic run. 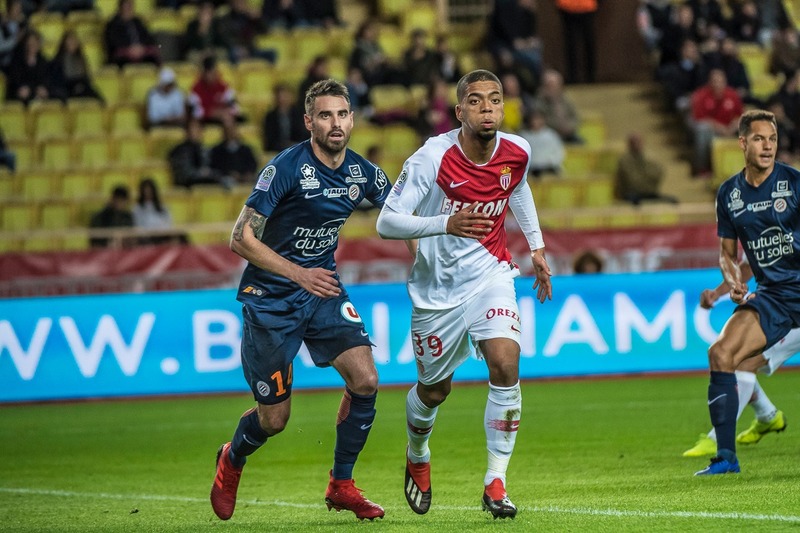 After recovering the ball, the Belgian went nearly the length of the pitch before finding Benjamin Henrichs, who played back to him in the heart of the box. Tielemans settled and sent a powerful shot into the net for the opener. In all the club created 13 chances with Falcao and others trying their luck. After Aleksandr Golovin hit the crossbar early in the second half, Montepellier still had the opportunity to come back and took advantage. Laborde equalized (81) before Skuletic doubled the lead in the 86th minute. Next meeting in L1, this Tuesday in Amiens.